A train conductor has died and multiple passengers were hurt in a train accident outside of Barcelona on Friday. Authorities said two suburban commuter trains from different lines crashed head-on between the cities of Sant Vicenc de Castellet and Manresa. 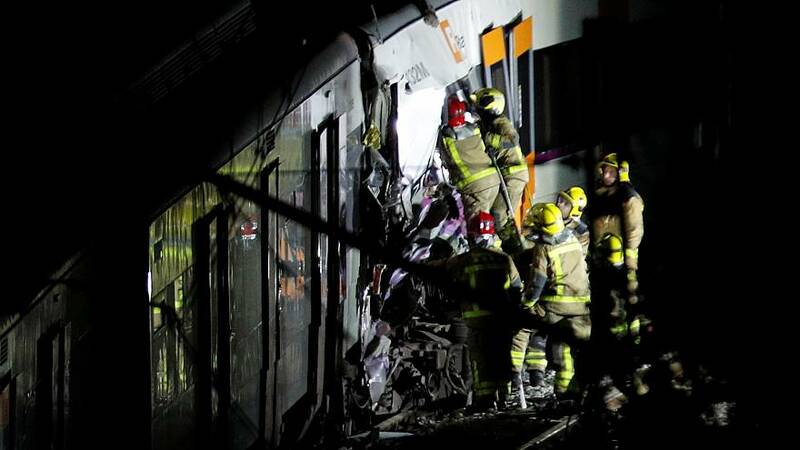 Antonio Carmona, a spokesman for railway operator Renfe, told Catalan network TV3 that the reason for the crash had not been determined. Around 100 passengers were not hurt.